It’s been a great year for Birmingham Social Media Cafe with Reeves Public Relations. 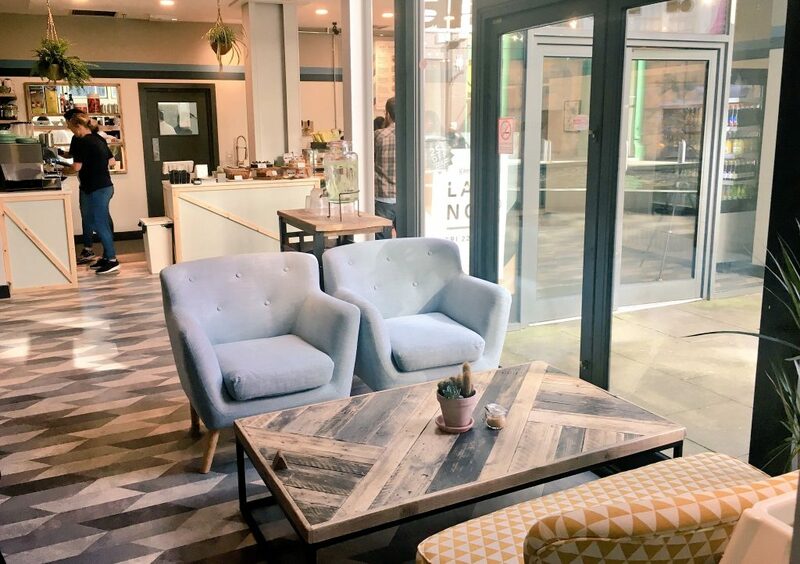 This year has seen us head to many Birmingham venues including Alpha Works at Alpha Tower, The Warehouse Cafe, The Lobby on Hill Street, Laghi’s Deli, AC Hotel, Kanteen, Bar Opus, Hilton Garden Inn Brindleyplace, Tilt and Fazeley Social. Hosted The Blog Trainer aka Mr Phil Choi and myself we plan to make the social media cafe even bigger in 2019 with more speakers, more venue tours and more content. The aim of each cafe event is to host relaxed networking with those interested in social media.